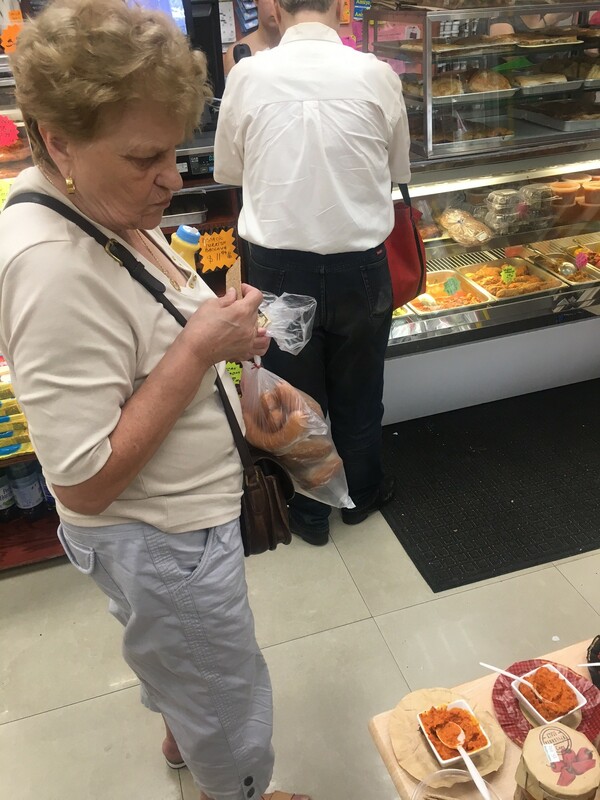 We are happy again. 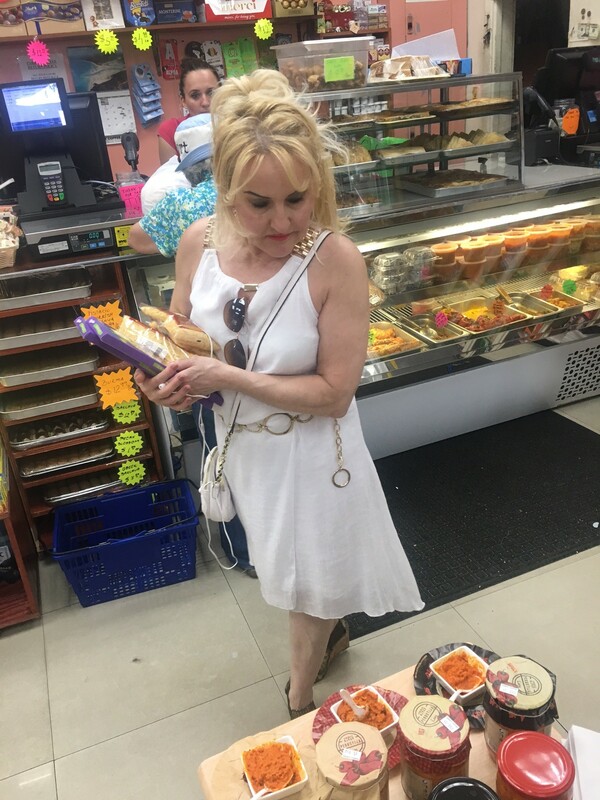 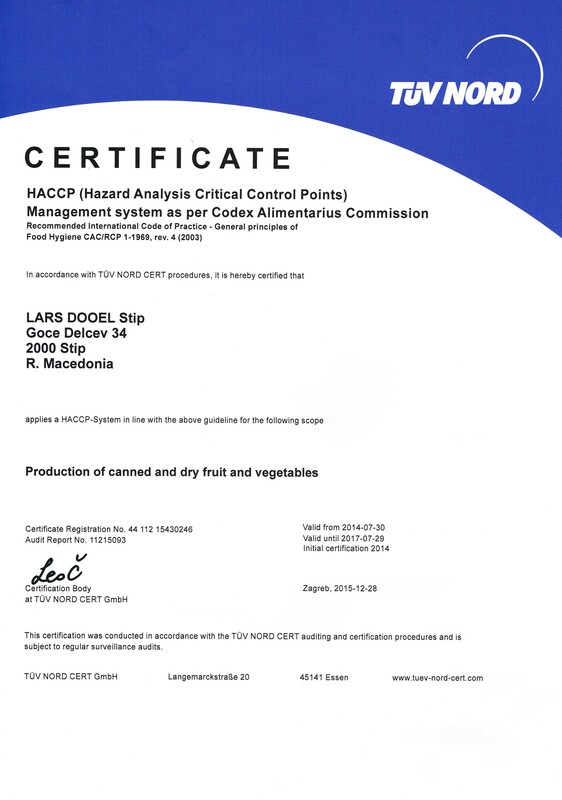 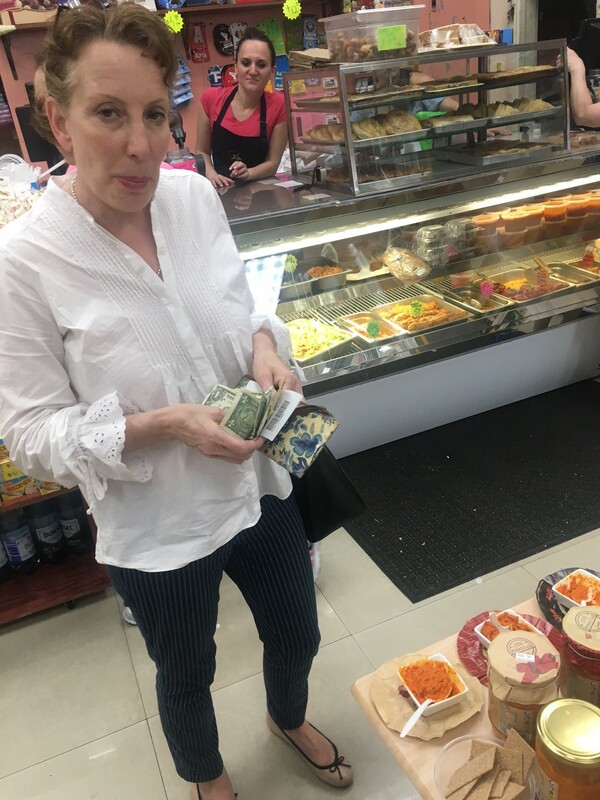 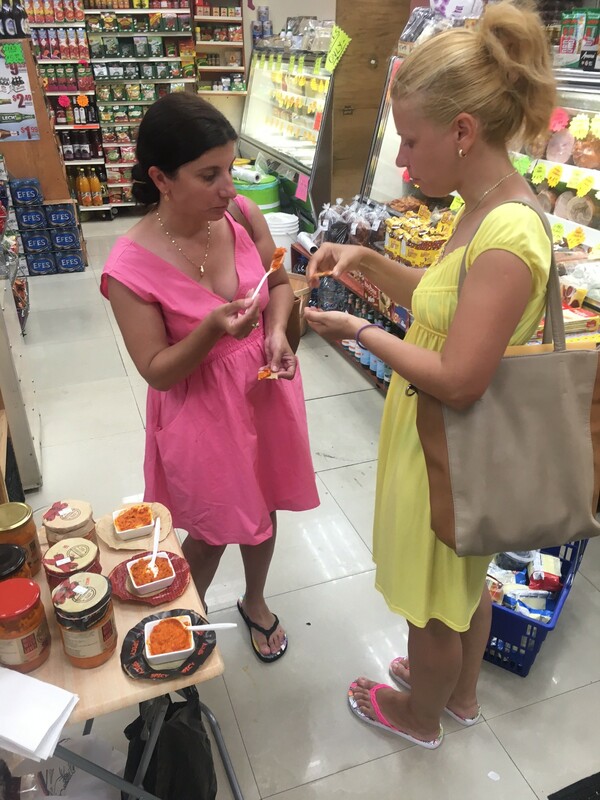 We got more and more satisfy customers around the world. 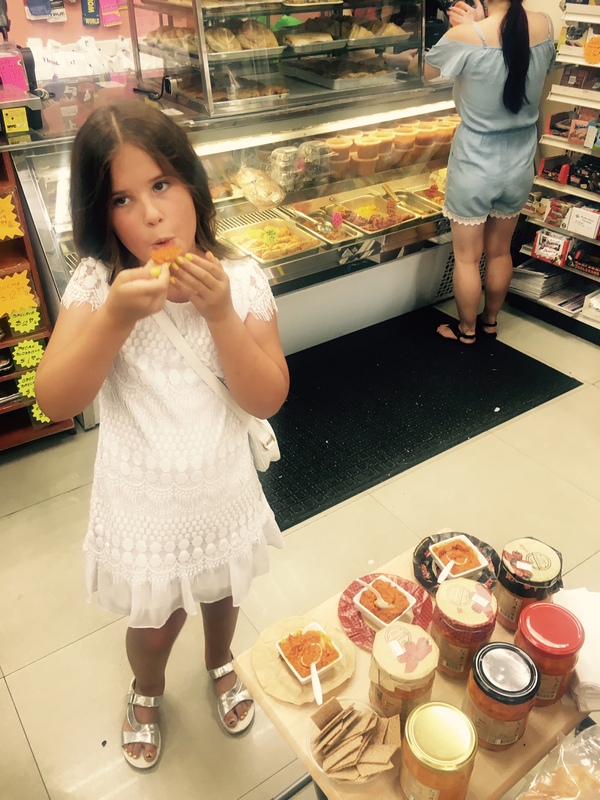 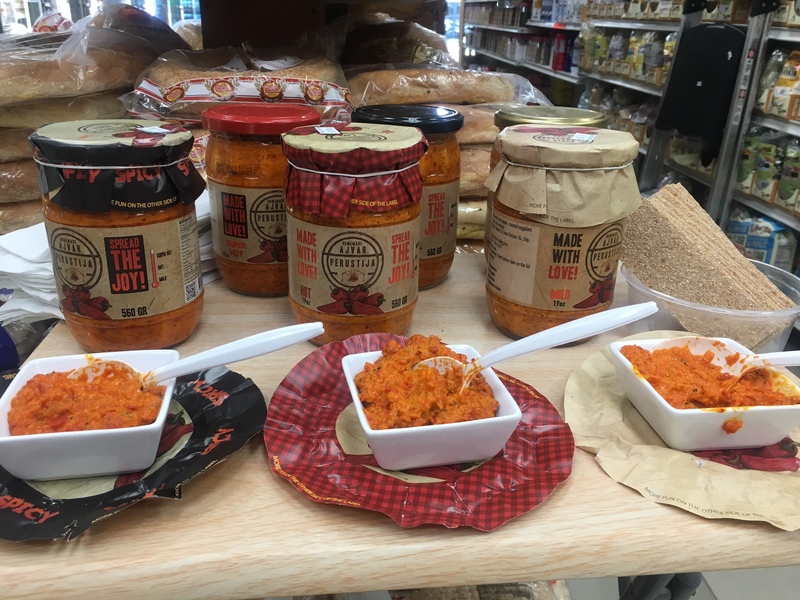 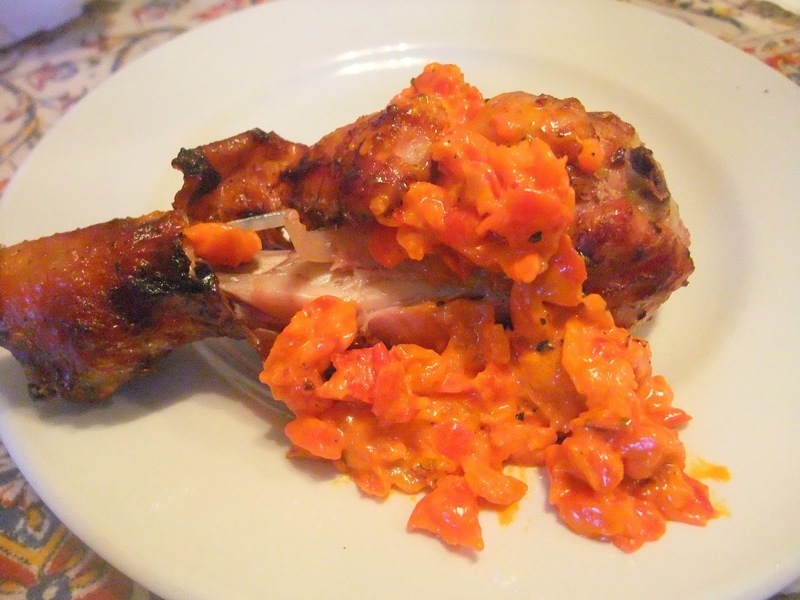 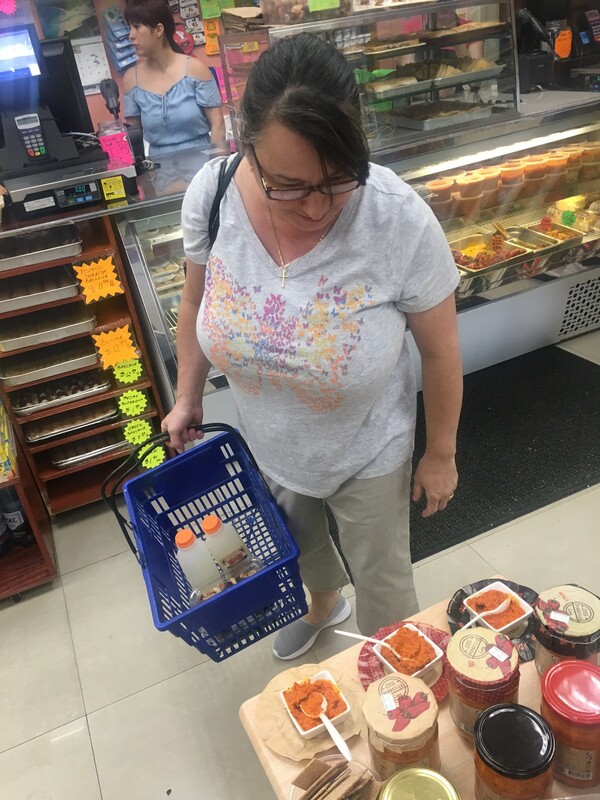 People from Australia: Ajvar with mustard, OMG it’s delicious! 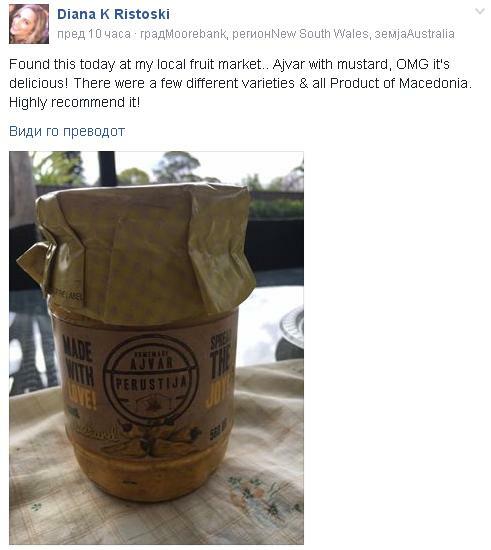 Today we wake up with this beautiful comments on Facebook. 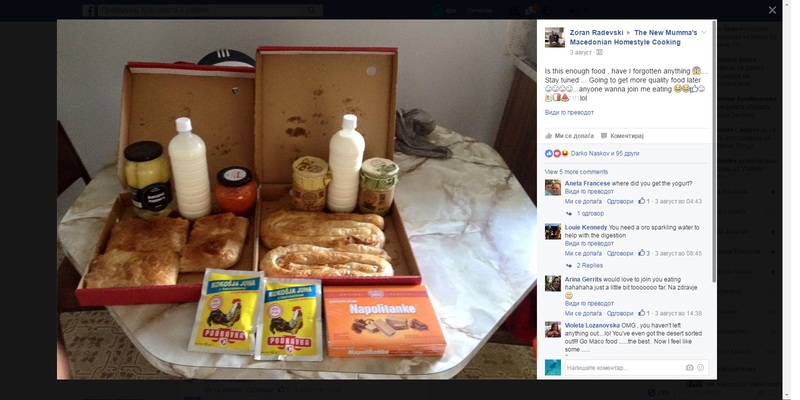 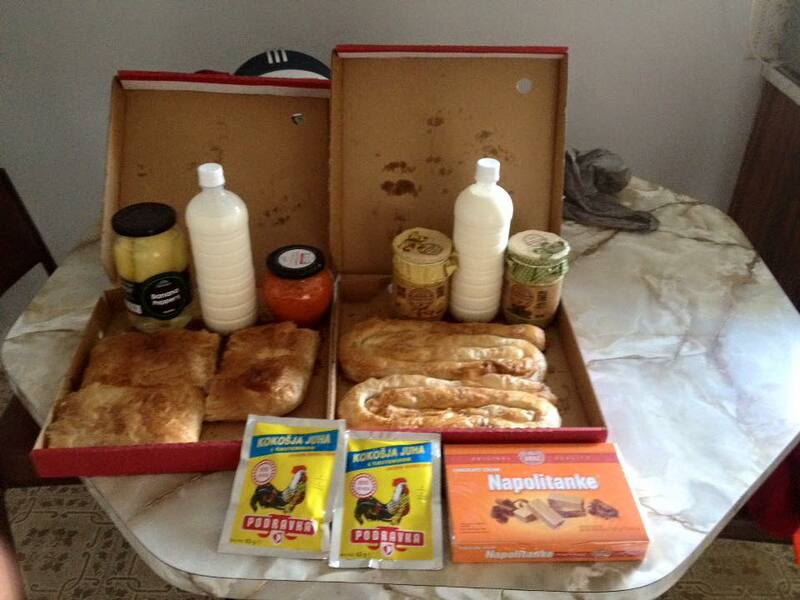 We were positively surprised when one day accidentally on Facebook noticed that people share their delicious lunches with products Perustija. 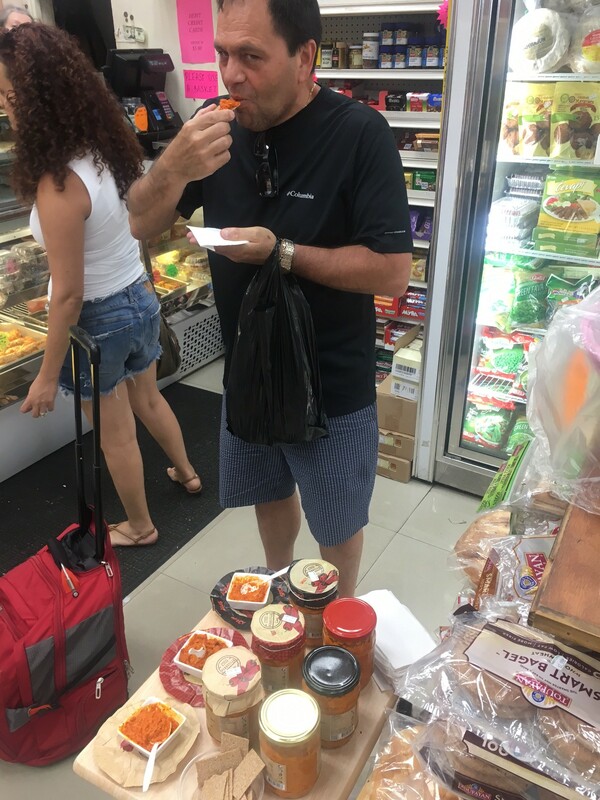 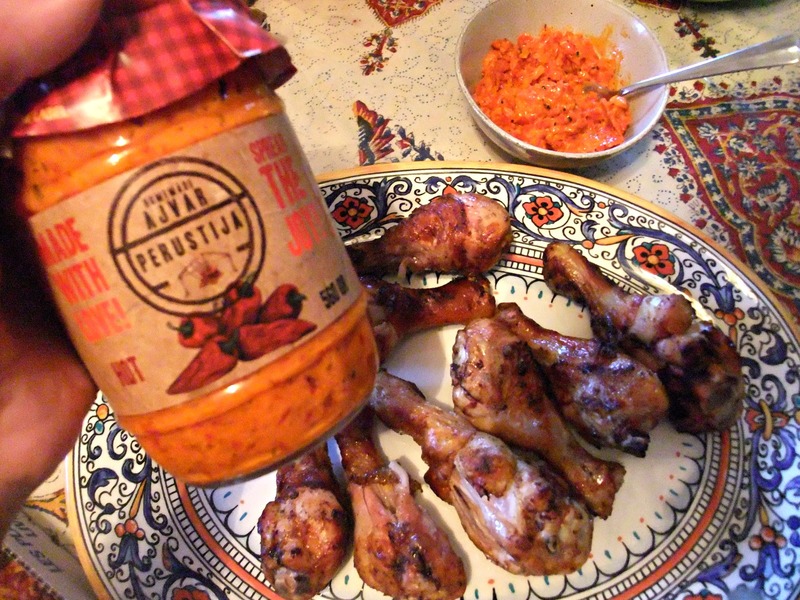 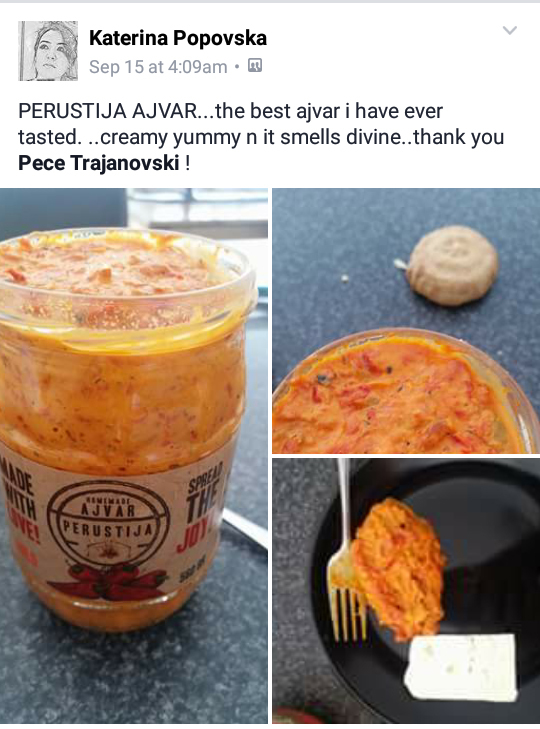 We would like to thanks Mr. Zoran who unselfishly shared some of his lunch with us, using Perustija products, specifically yellow and green ajvar. 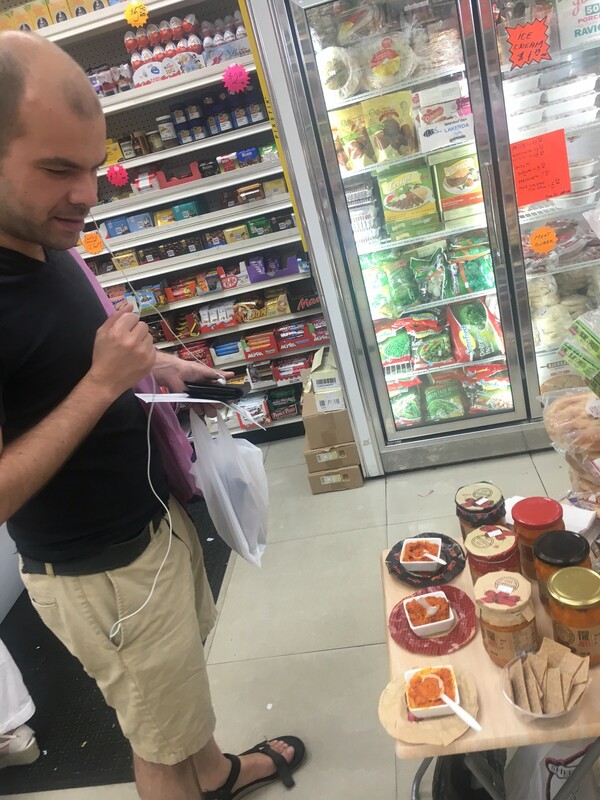 We noticed many positive comments which additionally fulfill our hearts. 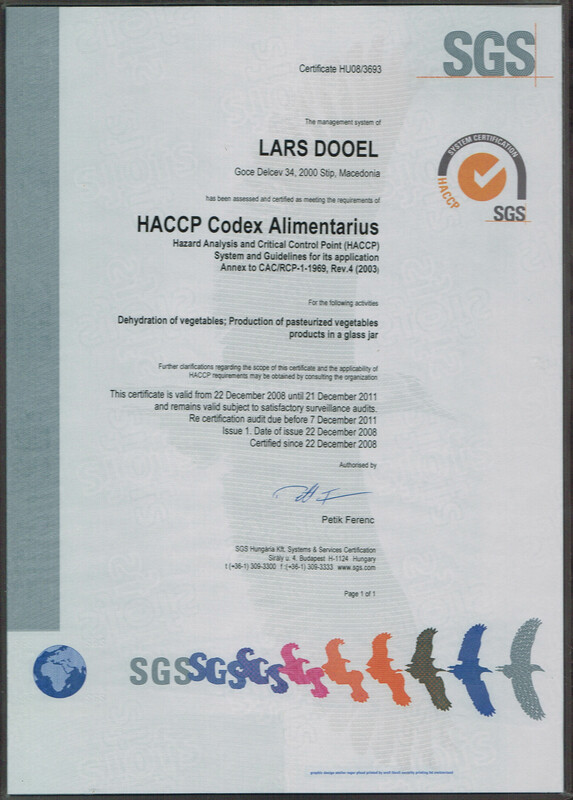 Lars is regular participant in multiple international trade fairs with joint stands, as well as best product competitions. 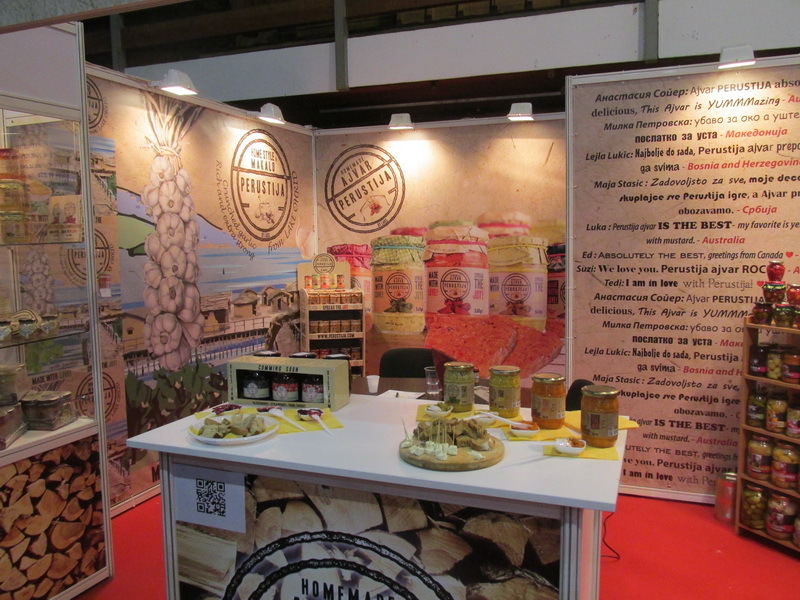 This year, for the first time, we attended the International fair for Agriculture as a single exhibitor and we returned with wonderful impressions. 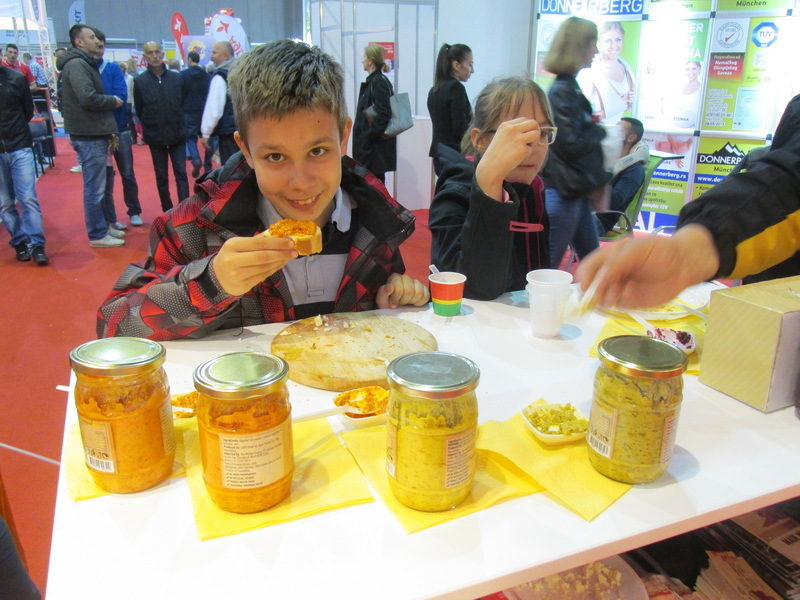 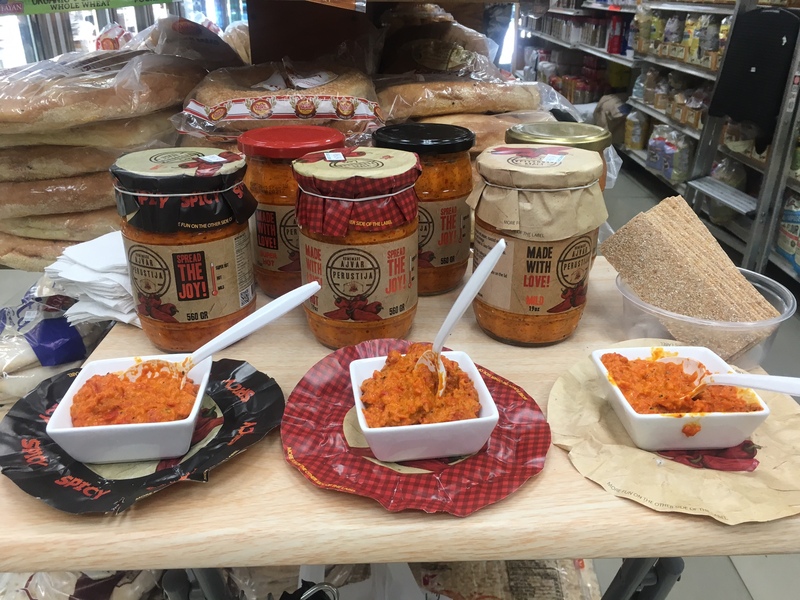 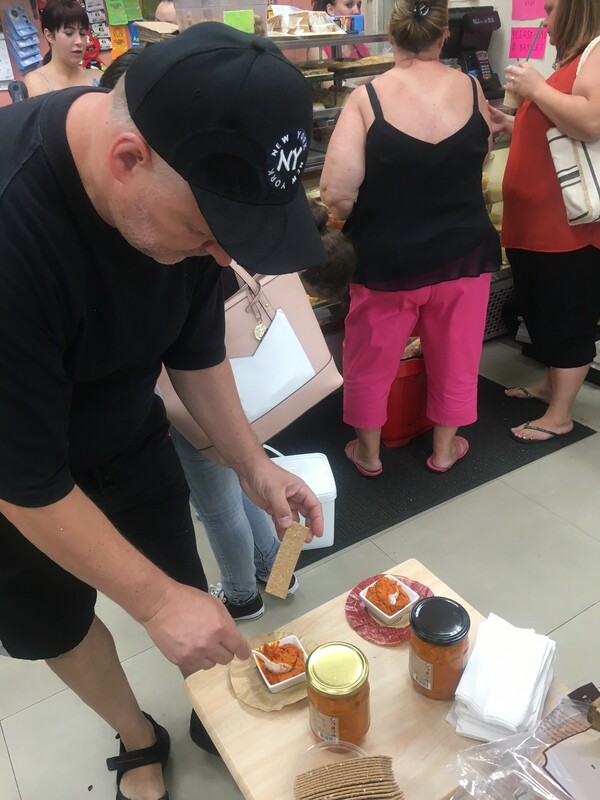 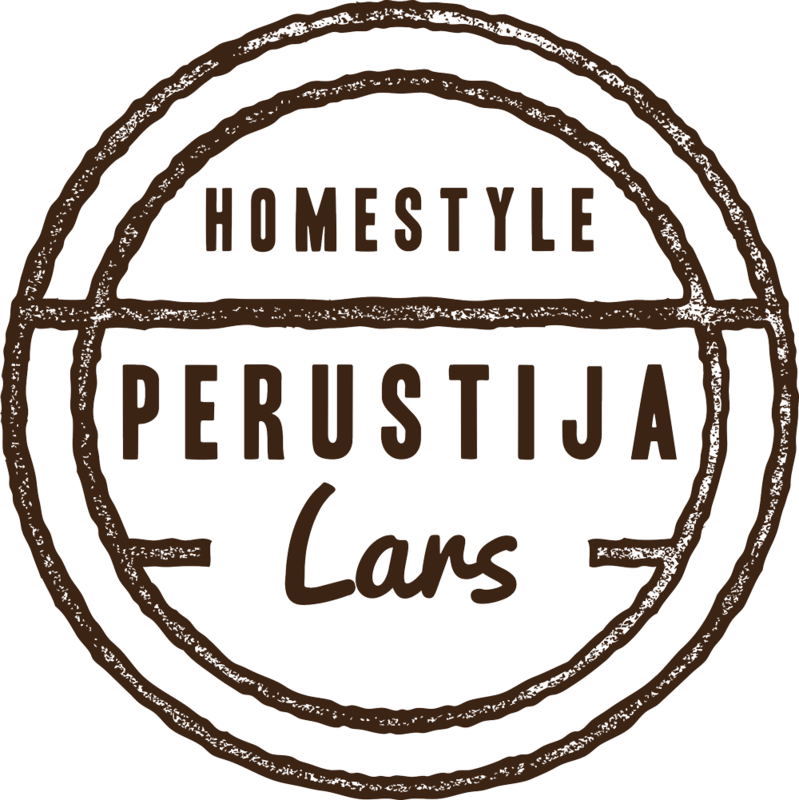 We promoted the entire production program containing our new homemade brand, the Perustija Ajvar that got the well-deserved attraction on the fair. 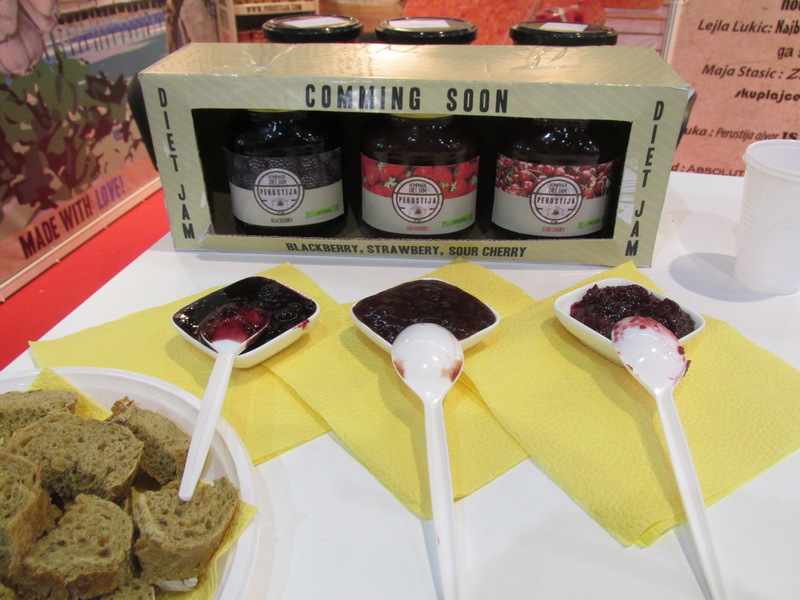 Our enormous attendance and lovely atmosphere at the stand was immediately noticed and distinguished. 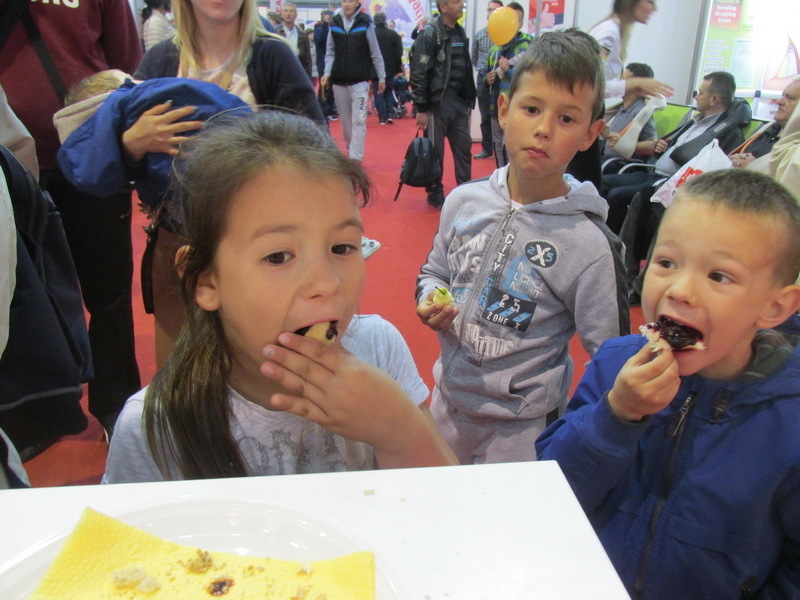 The visitors were leaving our stand with a lot of marketing materials, information, smiley faces and full tummies. 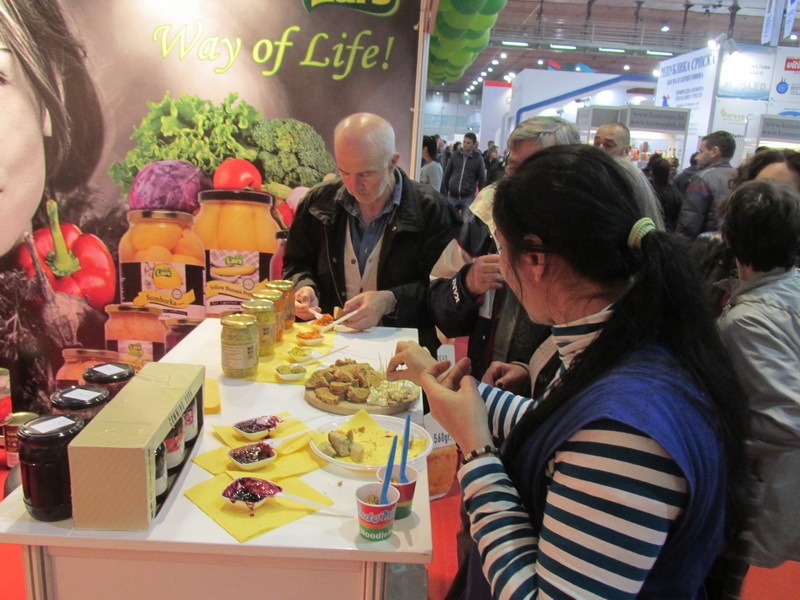 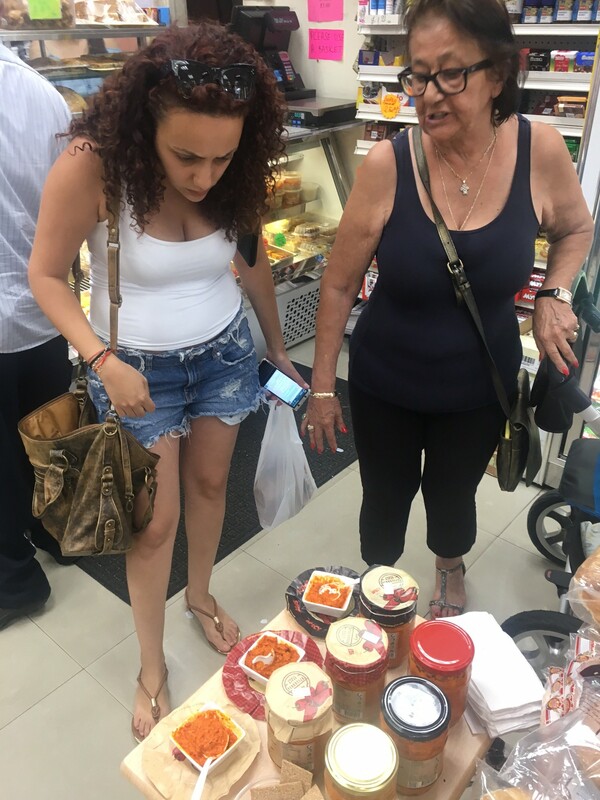 “The most colorful and the most visited“, “All natural and fresh products” were just a part of the comments of the visitors who always returned to the stand to try the different tastes of our products. 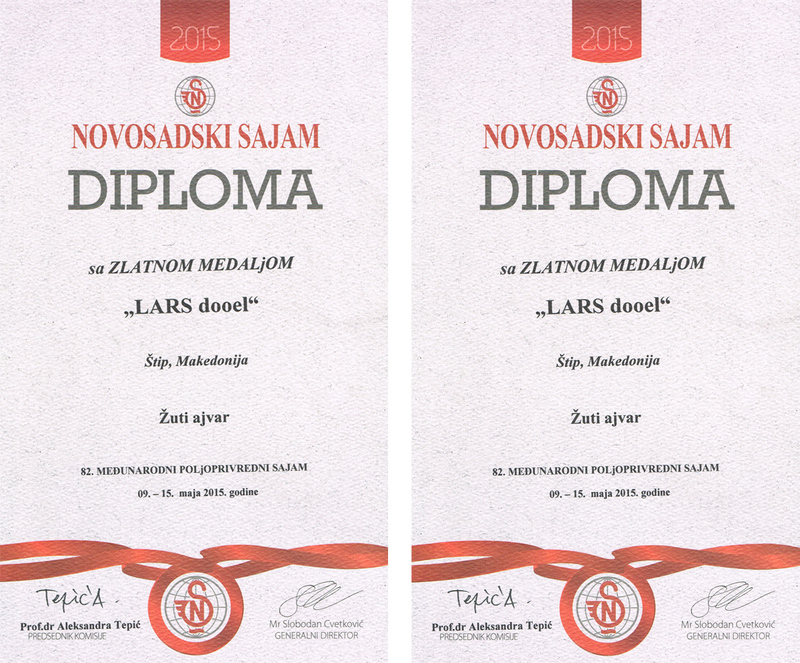 Our goal was accomplished! 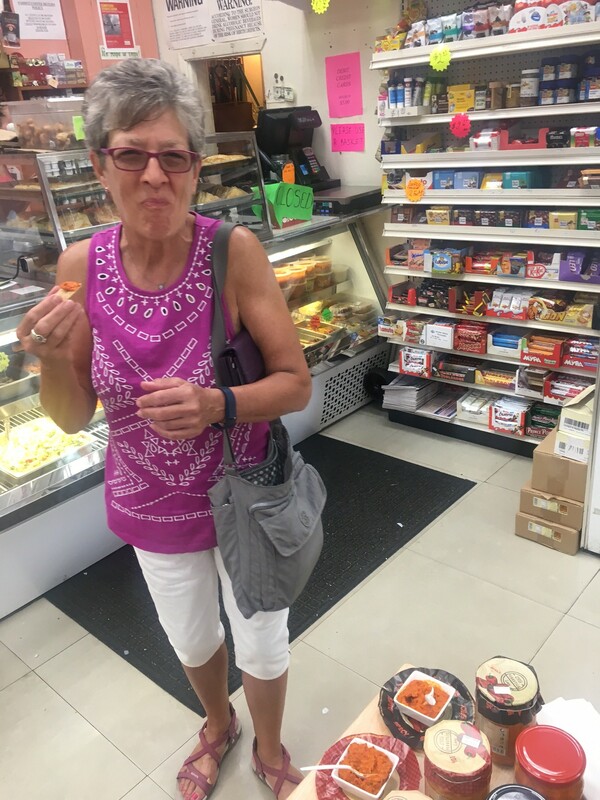 Receiving visitor’s compliments and seeing their satisfaction made us very happy and gave us the incentive to be the best.